As Indian, many youngsters dream about getting a job in the IAS. But in the real scenario, very few of them actually can succeed. It is one of the toughest examinations one can face among all Indian competitive examinations. But, a well effective study plan and some other outstanding strategies can make the real difference for succeeding in the IAS Exam Preparation. Are you the one who dream to get a job under the Indian Administrative Services? Are you craving to know some of the best IAS preparation tips which can help you to crack the IAS exam easily? This is a prominent one among all the leading IAS preparation tips. You should never forget that a good planning can always help you to have a leading place in a long race. Given the toughness of the IAS Exam, you should consider it as a long race itself. You must know that in case of the long race it is futile to catch the speed right from the beginning. You should start studying at a very slow pace during the initial period. One thing that you should make sure that every minute thing you learn should be conceptual. Avoid memorizing the study materials. This can prove to be dangerous as memorized things never stay in your mind for longer periods. 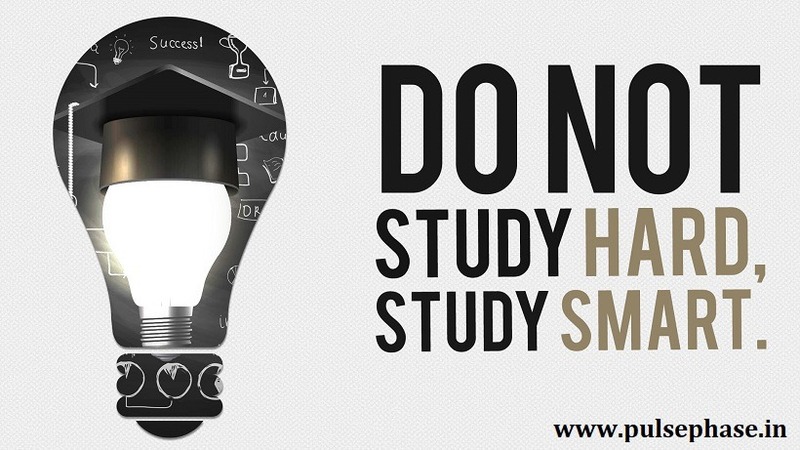 When you startup to execute your studies, always count it as one of the best IAS preparation tips. Develop a habit of writing everything you study in a given period of time. This can help you a lot when you further come back and review the chapter. During the initial two months, you should study for 5 hours regularly per day. This can help you effectively make up a habit of studying every day. Start with the subject which you feel most comfortable. If you don’t start with the subject you like, you may not develop a successful habit. Talking about IAS Exam preparation guide these couple of months can show how you will have the total journey. You can even go for coaching for IAS. Certain educational experts deliver you with the most needful coaching for IAS. Consider taking tuition in such organization for the subjects you are comparatively weaker in. You can consider the coach as your IAS exam preparation guide. Always try to clarify every minute doubt you develop regarding a subject. If you find out that you are facing a problem in understanding the basic concepts of a chapter, you should say that to your coach. In the next two months, you should increase the total hours of study in a day. Conveniently, try keeping a constant 7 hours time to study. The advantage you will start enjoying form this time is, the subject you were initially weak would be in your grasp. You should step out of the comfort zone and try studying the tougher subjects. IAS preparation tips for beginners should be like this because you might get confused with the vast syllabus of the examination and lose the track. You should keep the fifth month totally for the environmental education and current affairs. You can make a grasp on enough current affairs in this month which might be important for your examination. There are a number of sources you can get access to which can deliver you with some enriched facts of current affairs. Always remember the fact as an IAS preparation tip that there is no syllabus for the current affairs. You can never make a specific benchmark for the term ‘current’. Instead, you should always try to know every single fact about an incident. From the sixth month onwards try to start studying for the optional paper. Remember that you need not give the total time top your optional subject. You must simultaneously carry on with the main subjects. Give a lofty amount of 60 days of this simultaneous study. You can gradually feel an ease of the pressure from this period of time. A good IAS exam preparation Guide will always show you the way of balanced study. Once you start feeling confident you can make your ground clear for the revisions. From the 10th month, start up with your revisions. Revisions do not mean studying all the same things all over again. You should start solving the problems of mathematics and writing all the answer in the mock papers. By this period you should have a decent amount of mock question papers and the original prelims and mains question papers of the previous years. 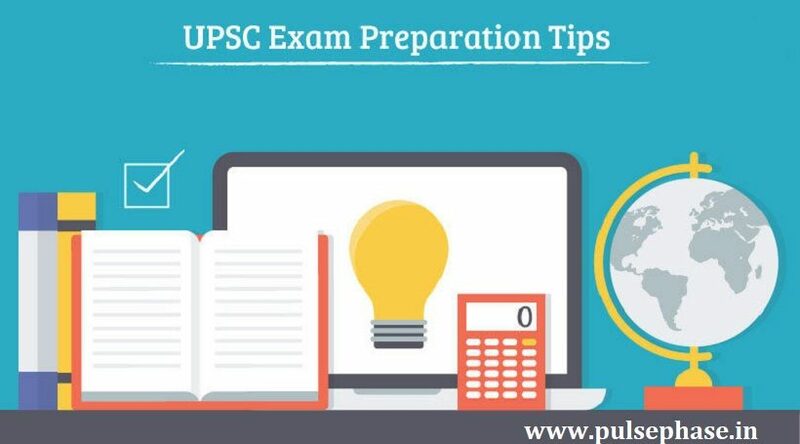 Considering the best IAS preparation tips you should always remember that solving more practice papers can only help you to excel in the preparation process. The post prelims period is one of the vital times when you are expected run on the full pace. Always consider studying over 10 hours a day. There is generally a gap of three months in between the prelim exam and the mains. You should do a total revision of the optional paper syllabus. This might prove to a hectic time in your life but always remember that it takes the toughest fight to win the greatest war. Apart from all these, IAS preparation tips can also contain a note that you must not take the exam as an obsession. Always remember that it is good if you take yet another chance to succeed in the examination. Notes are something which can constrict your studies. You should always cover up every textbook which has got larger chunks of information available. Once you are done with that, go for the notes for more enhancements. You can lag in terms to the clearance of every concept if you only read some notes. Once you finish reading a whole chapter, take some devoted time for making notes. Once you reach the post prelims period, you can study the notes. This way you can lead yourself doing a successful review. You can take this as one of the IAS preparation tips as a beginner. By going through the vast syllabus of the IAS examination, you can observe that majority of it is comprised of some elementary subjects which are taught in school. Thus, it will be good for you to get back to school for a decent amount of time. Before you start on preparing for the preliminary examination, you can go thoroughly through the NCERT books. The NCERT books of different subjects are prescribed by the CBSE. They contain a large number of factual information which can help to clear your concepts. It can also help you to learn the subject from the ground level. Among the best IAS Preparation Tips, you should always consider the above point. Always remember that there is no certain syllabus for the IAS examination. Only clearing the basic things properly can lead you to success. Another prominent advantage of studying for the IAS examination is that you might not feel boar. You can obviously feel funny to catch hold of the school books once again after you have done your higher studies. Try reading at least 3 leading newspapers for the preparation of the IAS examination. There are a lot of important news, quotes, and facts in the newspapers. It can help you to strengthen your base of the Current affairs. Television can always deliver you with some of the extraordinary real-time facts about anything happening currently around. Apart from watching some current films and reality shows, consider watching the news channels. You should always keep an hour in the prime time to toggle among three to four leading news channels in English and the vernaculars. Consider this as one of the IAS preparation tips. Try making notes on such issues which takes the shape of a new series. This is a clear sign that the incident which is becoming a new series has a greater importance than others. There are several political and social magazines in the country. You can go through them minutely to understand some of the on-going incidents in the country so as to stay well updated. So you get a clear picture about some of the best IAS preparation tips. You should always remember not to panic but to have a balanced life full of preparations. You should know that succeeding the IAS Examination can lead you to get one of the most prestigious job profiles in the country.